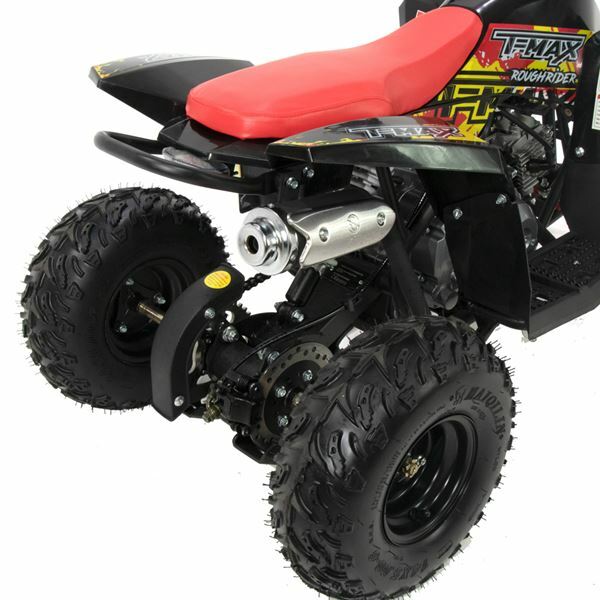 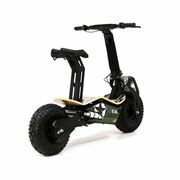 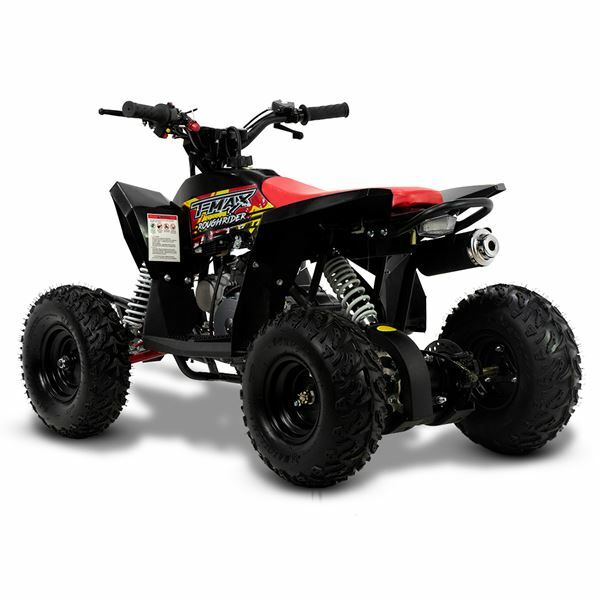 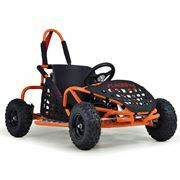 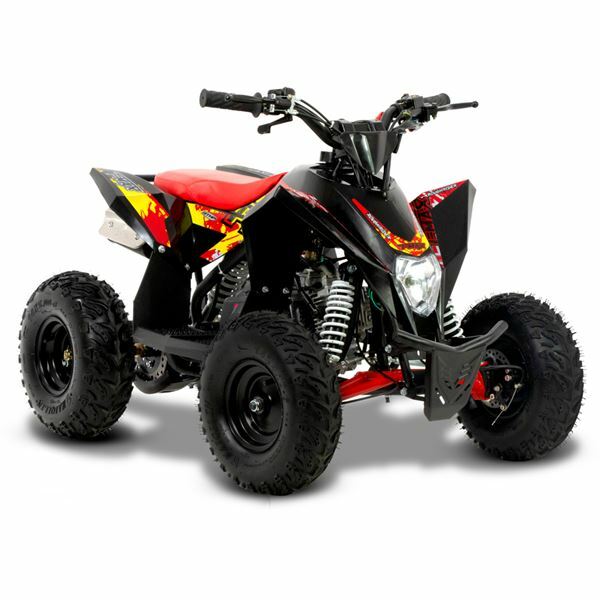 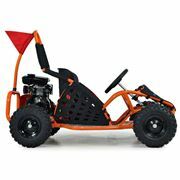 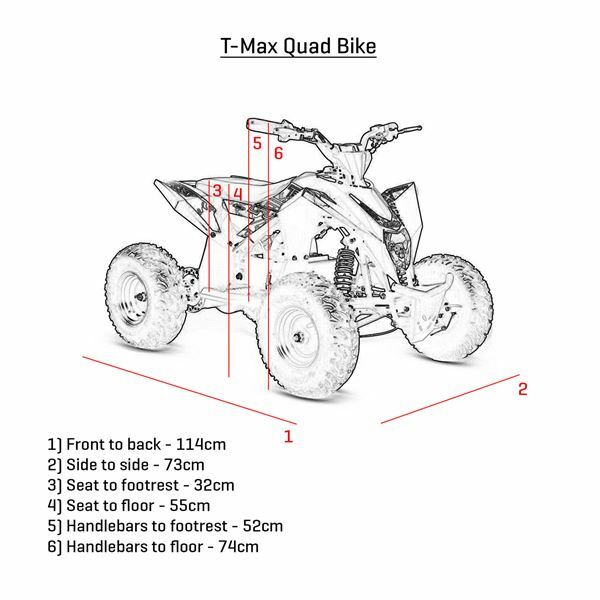 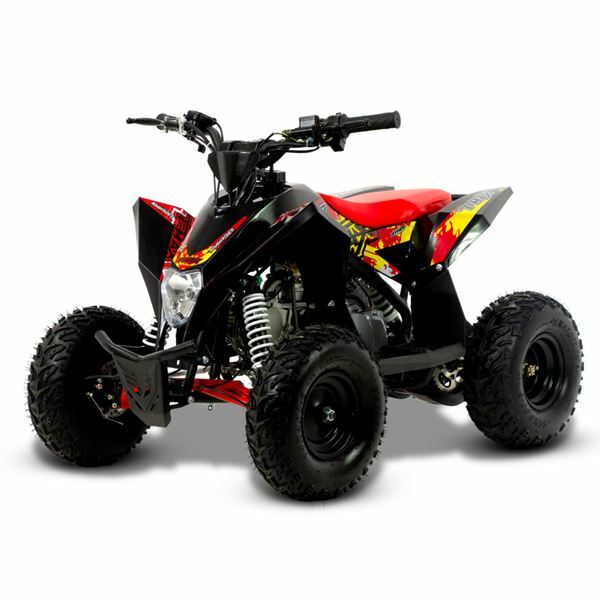 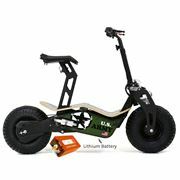 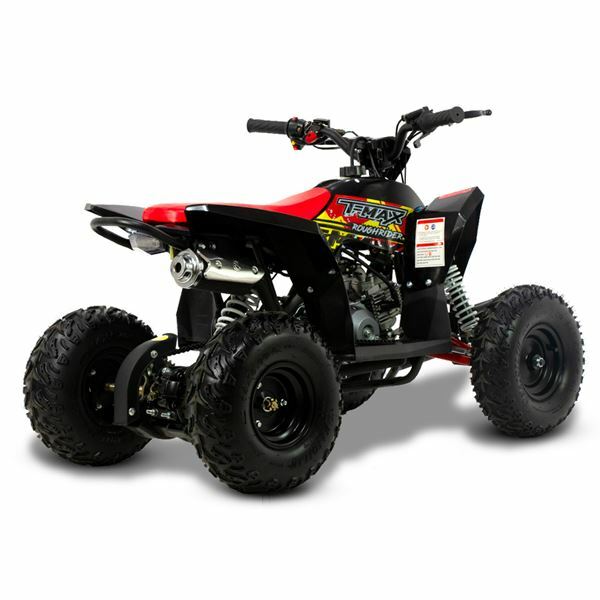 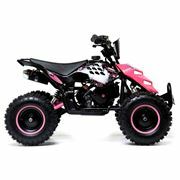 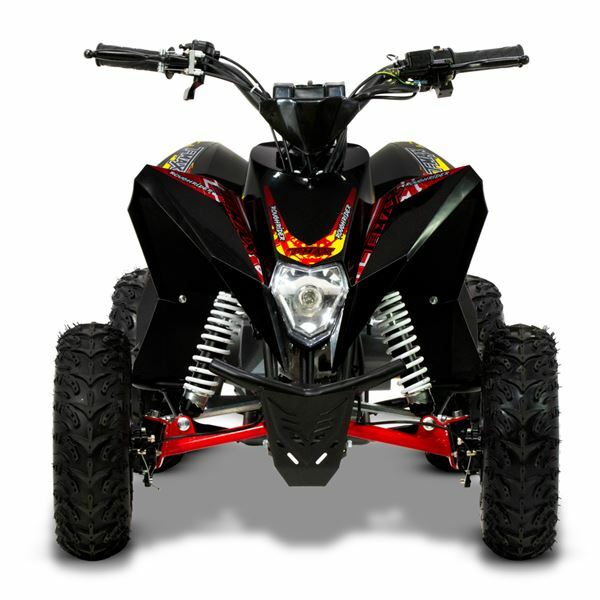 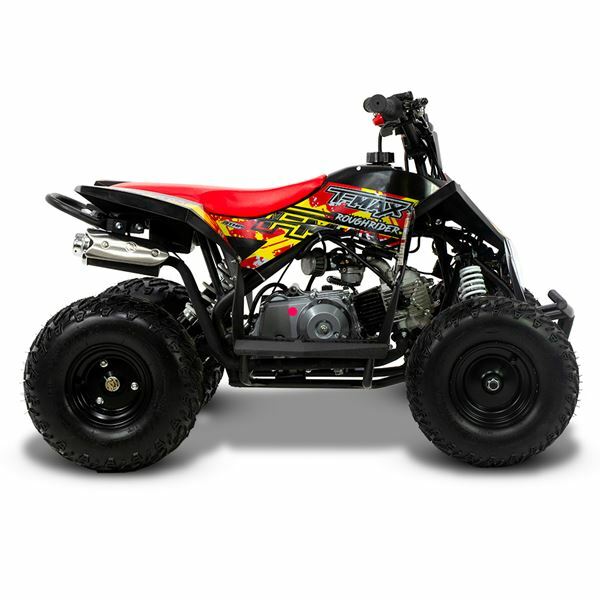 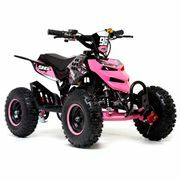 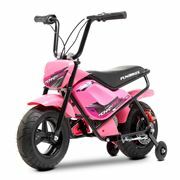 The ideal first machine if your little ones missed the mini quad. 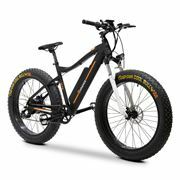 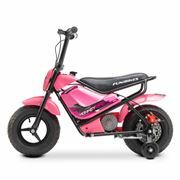 Designed to be a step up from the mini quads before moving onto our junior Tino ranges, this is the perfect in-between bike. 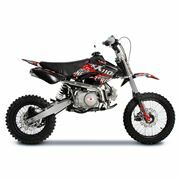 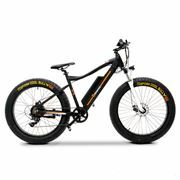 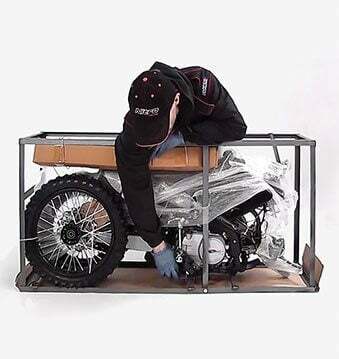 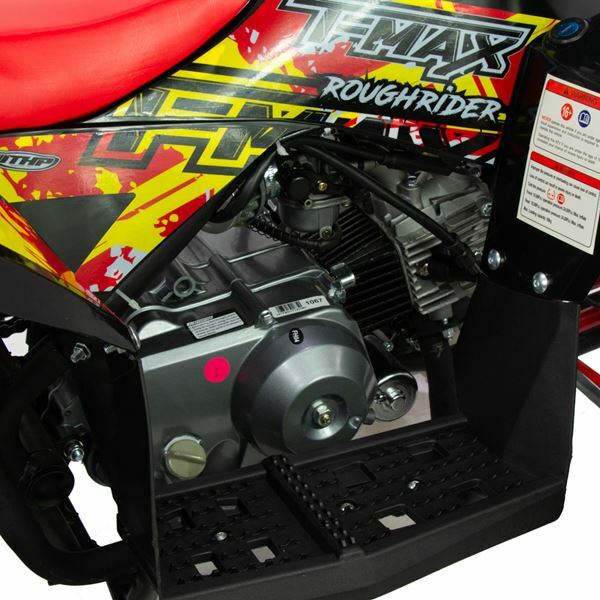 Featuring a robust and reliable 4 stroke, (push button) electric start engine; fully automatic rev and go transmission and, essential safety features, such as a restrictable throttle, fully enclosed footwells, and rider lanyard. 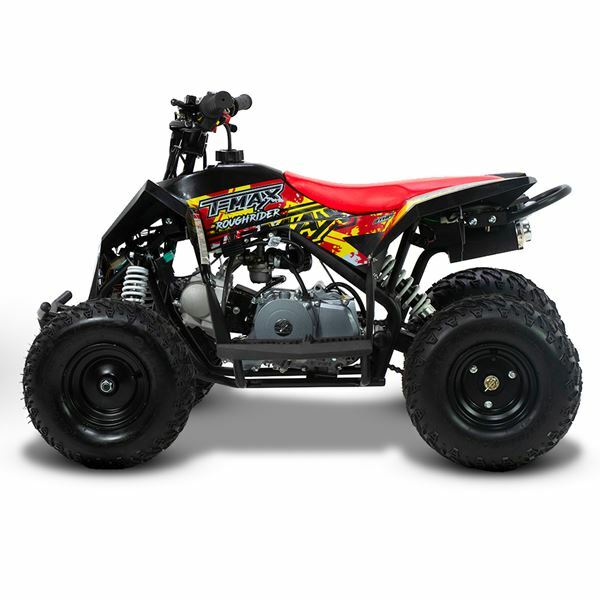 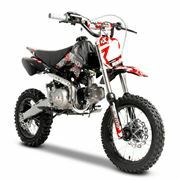 Runs on unleaded petrol, (no mixing oils) T-max delivers a product that is simple, safe and fun.